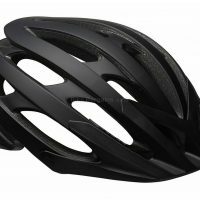 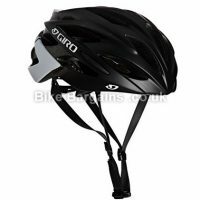 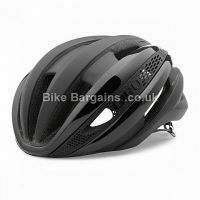 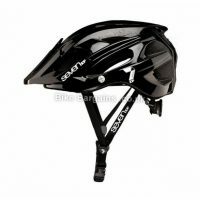 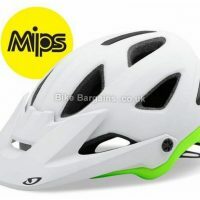 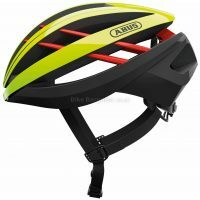 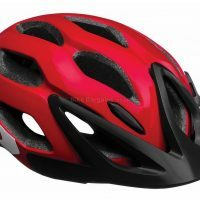 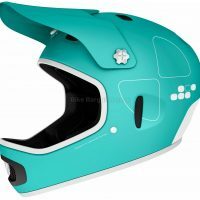 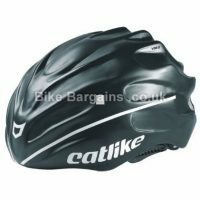 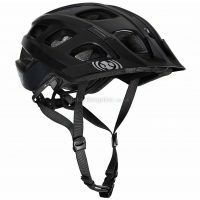 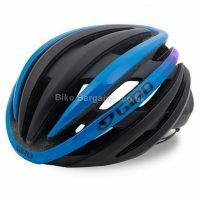 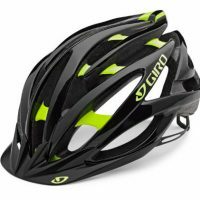 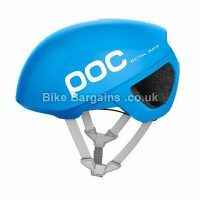 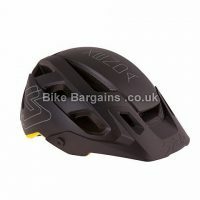 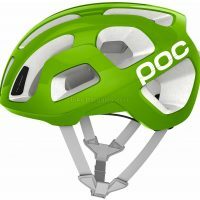 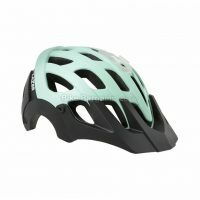 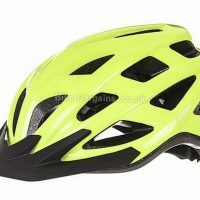 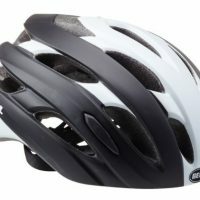 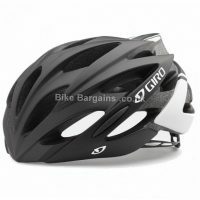 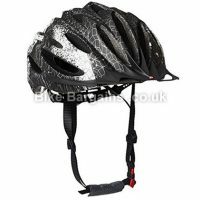 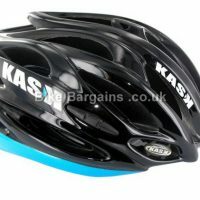 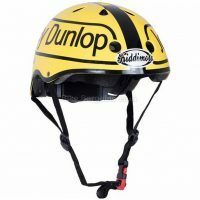 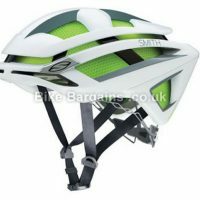 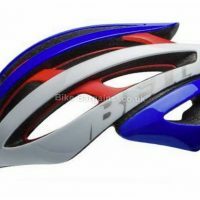 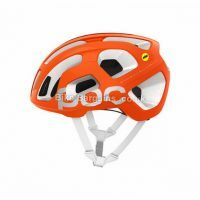 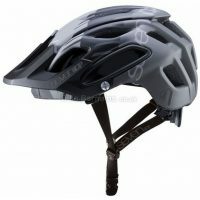 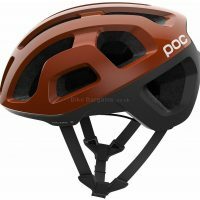 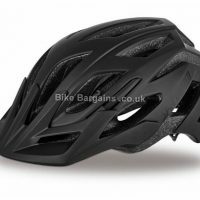 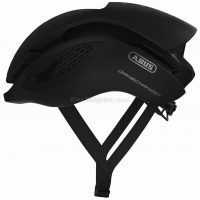 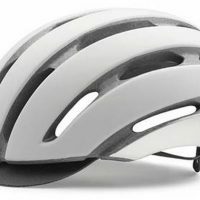 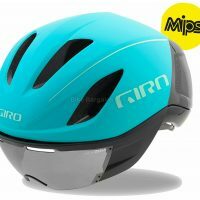 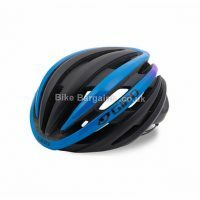 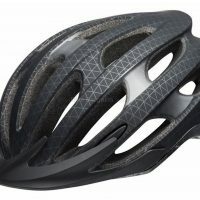 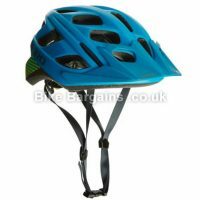 Cheap Cycling Helmets - Affordable protection for your head! 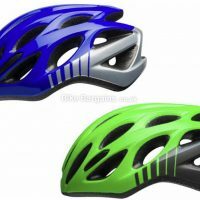 Affordable protective headwear to keep us cyclists safe! 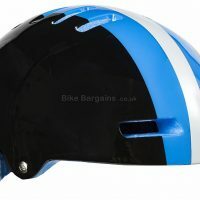 Whilst a minority choose not to wear cycling helmets, the chances are that you do – else you wouldn’t be checking out this page! 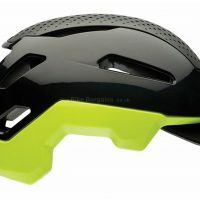 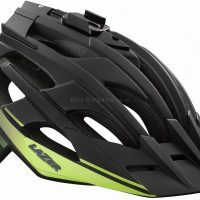 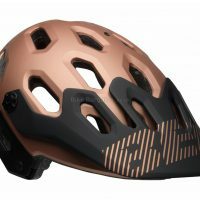 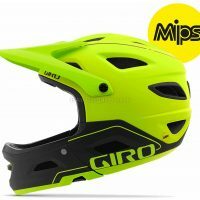 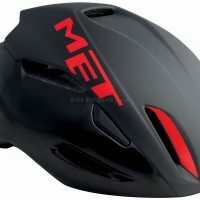 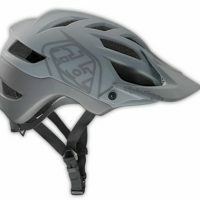 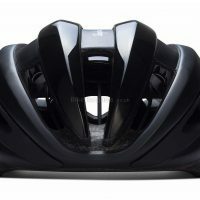 Here I list all the helmet deals I can find, from full face MTB to lightweight aero road helmets. 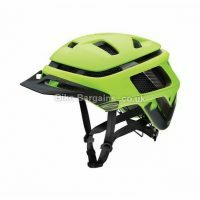 These deals are from UK bike shops and established brand names only, to make sure that they meet appropriate safety standards. 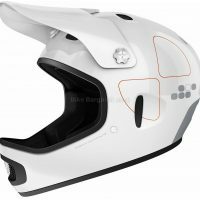 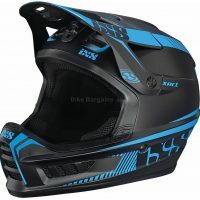 I’ve also specified sizes and colours where possible, so hopefully you’ll find a helmet to suit your head size and style of riding! 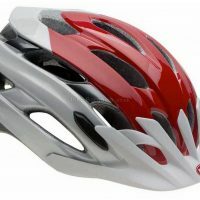 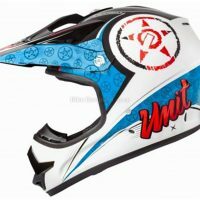 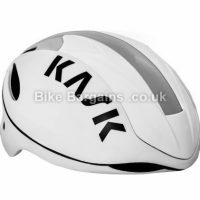 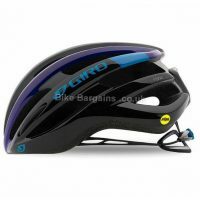 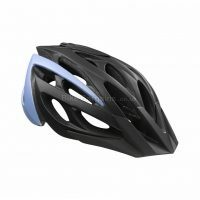 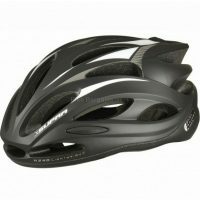 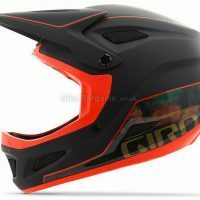 Search for a Bike Helmet - select your Size(s) and click Search!